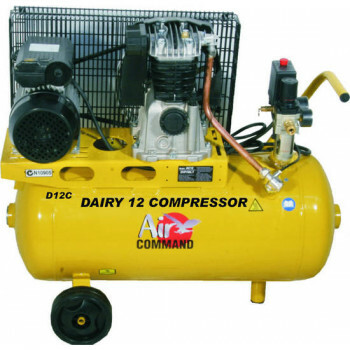 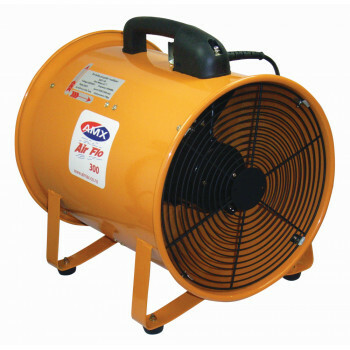 Air Command 2.5HP Direct Drive Compressor - 50LA lightweight, very portable single phase compressor.. 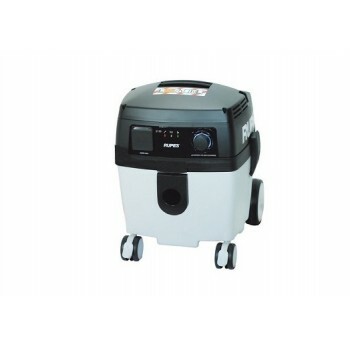 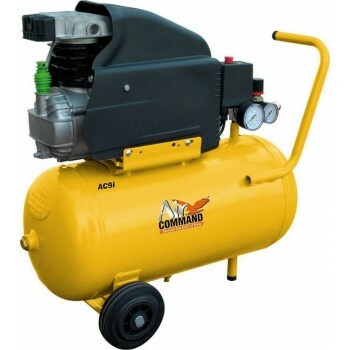 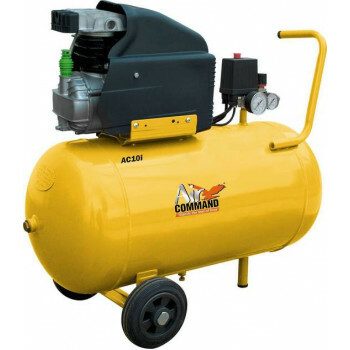 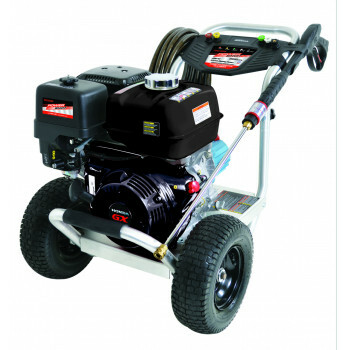 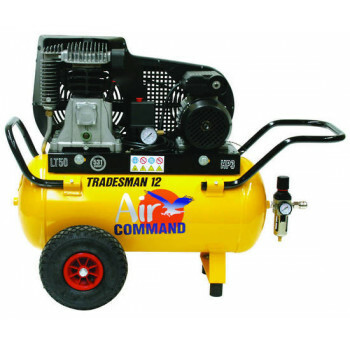 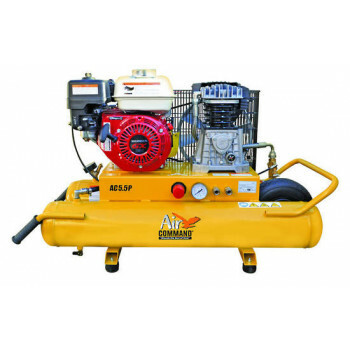 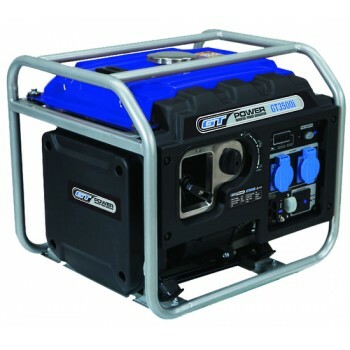 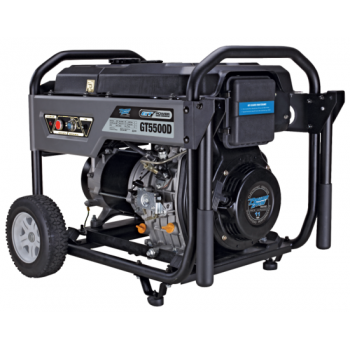 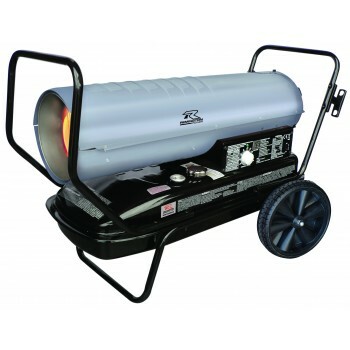 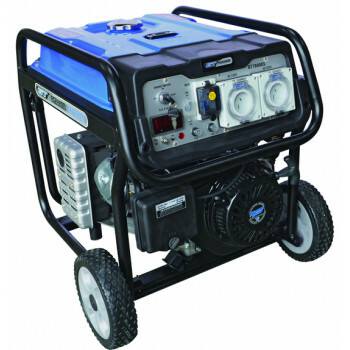 The Air Command 2HP Direct Drive Compressor - 24L is ideal for the tradesman who requires a sma..
Air Command 5.5HP 30L Twin tank compressorHonda GX160 genuine 5.5HP – 4 stroke, recoil start.Belt d..
100% Italian designed and manufactured! 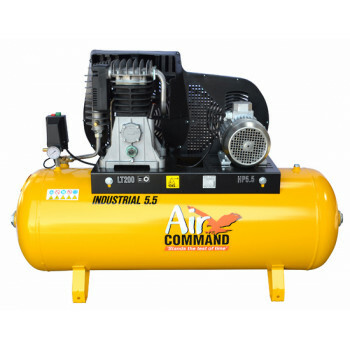 Built to withstand industrial conditions, this series featu..
50L receiver with ﬁlter/regulator.Food grade ﬁltration.Heavy duty, oversized, slow revving,..
AIR COMMAND’s Rolls Royce in compressors and 100% Italian made...because everyone wants quality tha.. 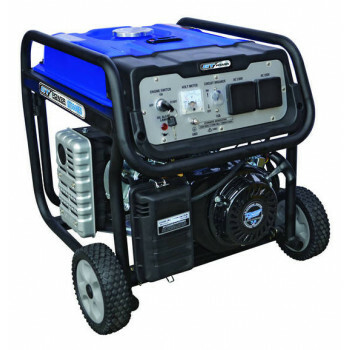 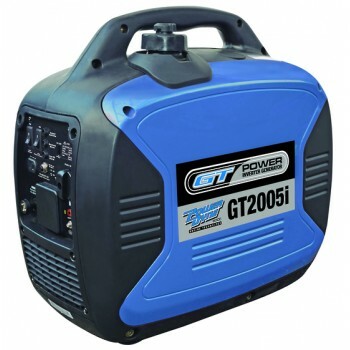 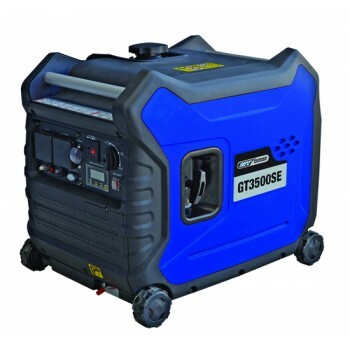 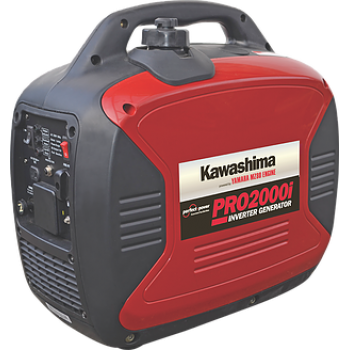 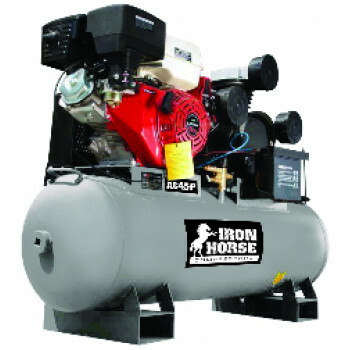 If you’re looking for a robust commercial workhorse, the IRON HORSE AC46P Petrol Air Compressor is t..
Kawashima generators are outstanding value for money packed with all the benefits of ..
For a lifetime of reliability! 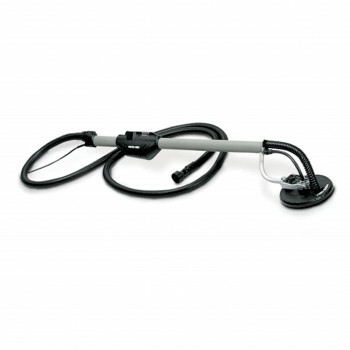 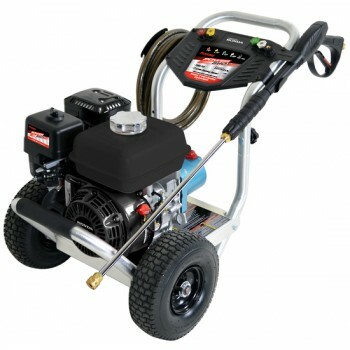 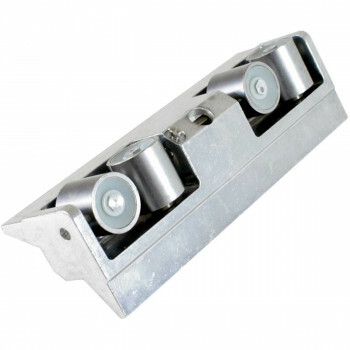 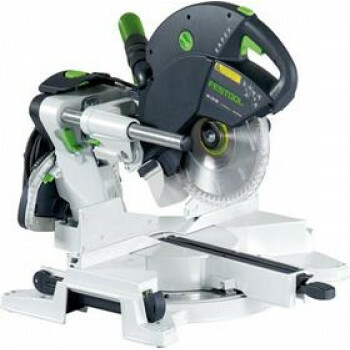 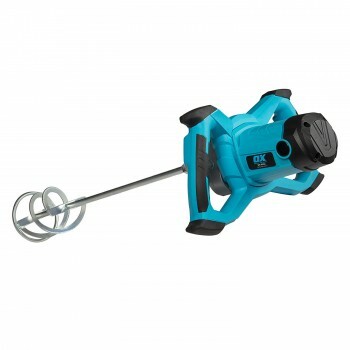 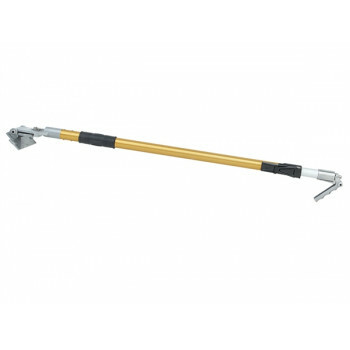 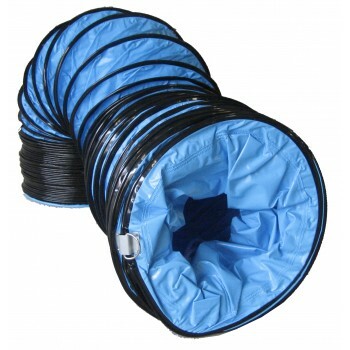 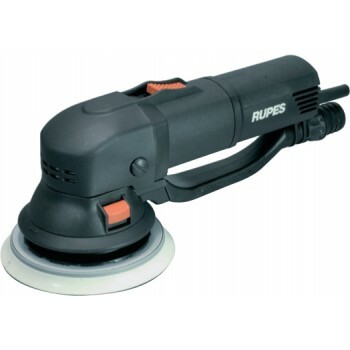 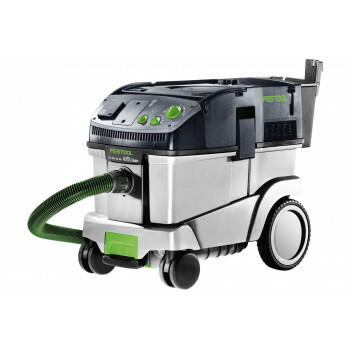 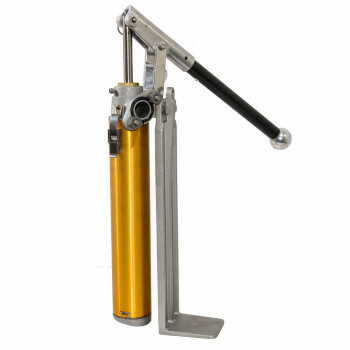 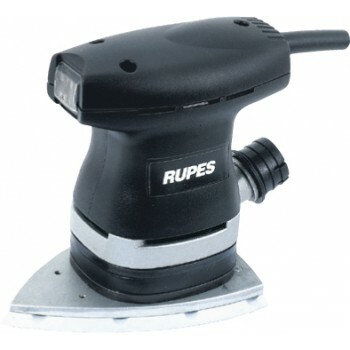 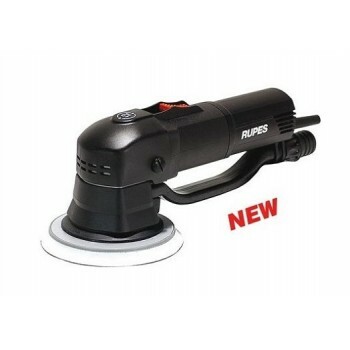 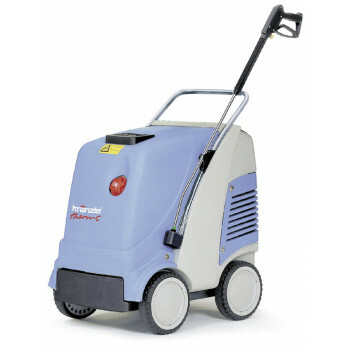 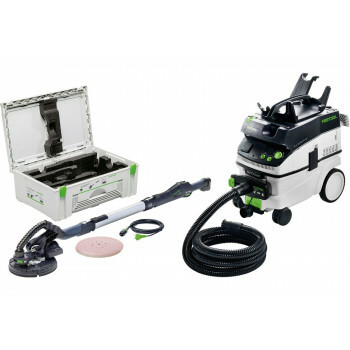 At 1885psi, 11L/min cleaning power an.. 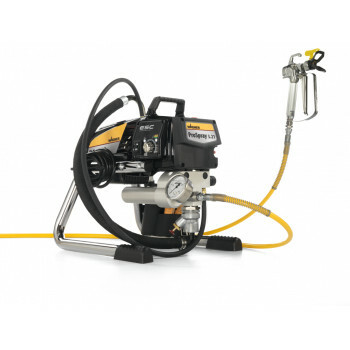 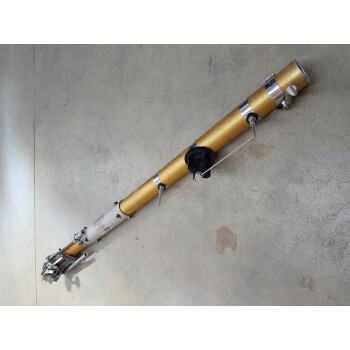 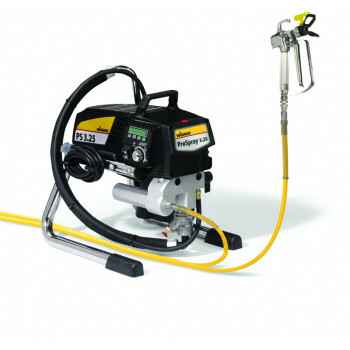 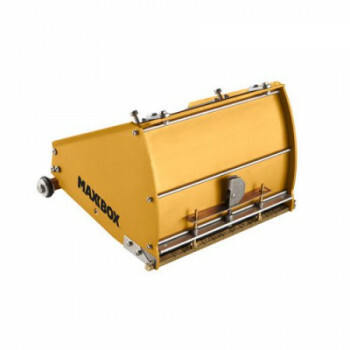 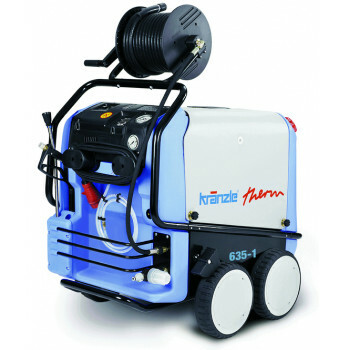 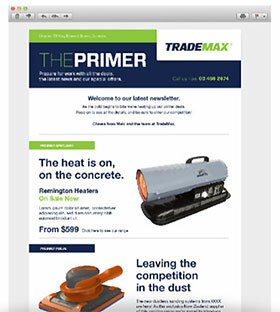 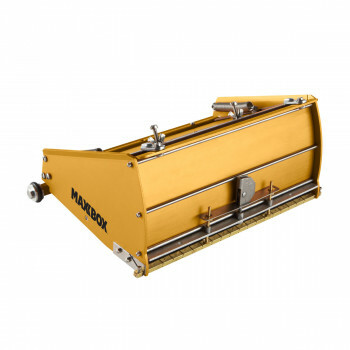 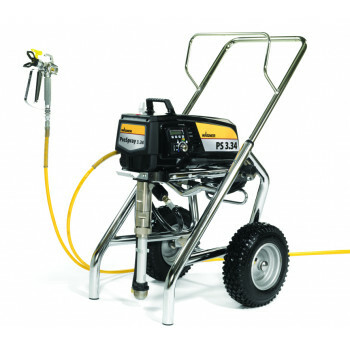 Single phase7.5m power leadCable reelSteel fabric high pressure hose 20m, with hose drumWater tank ..
1400W Mixing Drill with a compact lightweight balanced designExternally accessible carbon brus..
1800W Powerful Mixing Drill with a compact lightweight balanced designDual ergonomic DURAGRIP 'D' ha..
Portacable Sander Variable-speed dial settings from 1,400-2,000 RPM Brush-type skirt surrounds..
Portamix Paint Mixer AMX110 1050 Watt 120mm Paddle ..
Powershot Waterblaster - PS3000HD Premier series Honda GX200 OHV industrial engine with 3 year co..
Premier Series Honda GX390 OHV industrial engine with 3 year Commercial WarrantyIndustrial CAT Pu..
Rupes Sander BR112AE 150mm Pad 550 Watt 3000-7000 RPM ..
Rupes Sander BR65AE 150mm Pad With 15 Holes 550 Watt 3000-7000 RPM ..
Rupes Sander LE21AC Pad Size 80mm x 130mm 200 Watt 1300 RPM Velcro Pad ..
Rupes Sander RULS21A Delta 200 Watt 1300 RPM Velcro Pad ..
Rupes Vacuum Unit S130EL 1200 Watt 30 Litre Tank ..
Spray Unit Wagner PS3.21 Skid 2 L/min Max Flow Rate 3335 psi Max Pressure 0.8 HP/0.65 kW Mo..
Spray Unit Wagner PS3.25 Pump Skid 2.6 L/min Max Flow Rate 3335 psi Max Pressure 1.5 HP/1.1..
Spray Unit Wagner PS3.34 4.5 L/min Max Flow Rate 3335 psi Max Pressure 2.6 HP/1.94 kW Motor.. 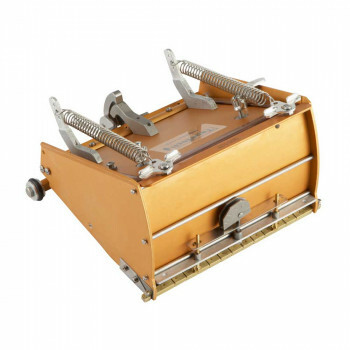 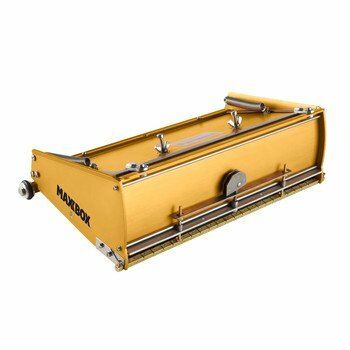 Introducing the first high capacity finishing boxes designed to hold the right amount of joint compo..
10" Power Assist Box - Stainless Steel blade and skids - Adjustable Crown Dial - 5 sett..
12" Power Assist Box - Stainless Steel blade and skids - Adjustable Crown Dial - 5 sett..
7" MaxxBox High Capacity Box- Adjustable Crown Dial- Stainless Steel blade and skids- Pivoting Axle ..
7" Power Assist Box - Stainless Steel blade and skids - Adjustable Crown Dial - 5 setti..
TapeTech XTender Finishing Box Handle- 41" - 63"- Ergonomic Grip- Wrap around Brake systemThe TapeTe..
TapeTech EasyClean PumpTwist-lock foot valveIntegrated gasket for filler adapter and gooseneckStream.. 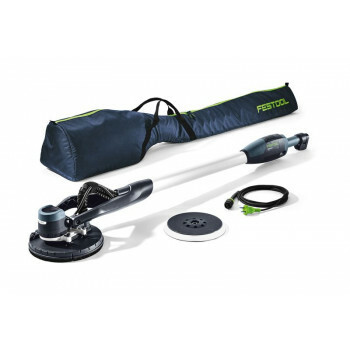 The TapeTech 07TT EasyClean® Automatic Taper redefines Quality, Durability and Value. 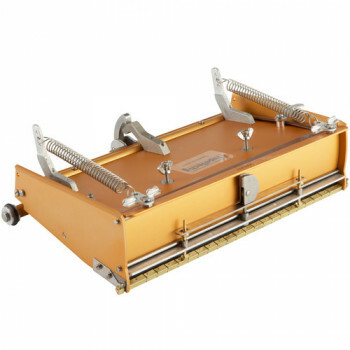 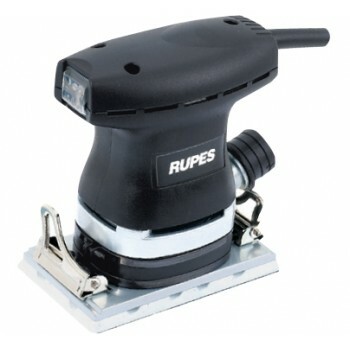 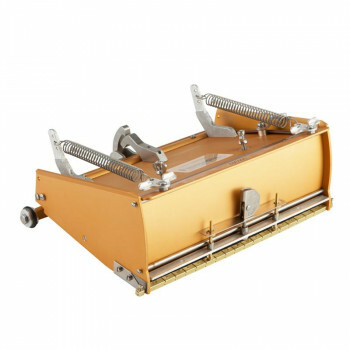 The Taper simu..
TapeTech Inside Corner RollerThe TapeTech Corner Roller quickly and accurately embeds the tape firml..